The women in Amish wedding parties need not worry about fancy dresses, a simple white apron over their customary dress is all they need. Matted Slim Print may be returned or exchanged within 30 days for purchase price minus shipping fees. 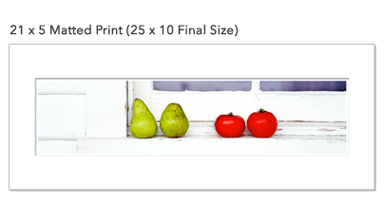 Please note: canvas wrap prints are non-refundable.